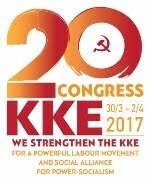 The European Parliament Group of KKE denounces the anticommunist events organised by the EU and the EU Slovak Presidency. The events are taking place in the framework of the so-called "European Day of Remembrance for victims of the totalitarian regimes" which the EU has set to be observed on August 23rd. 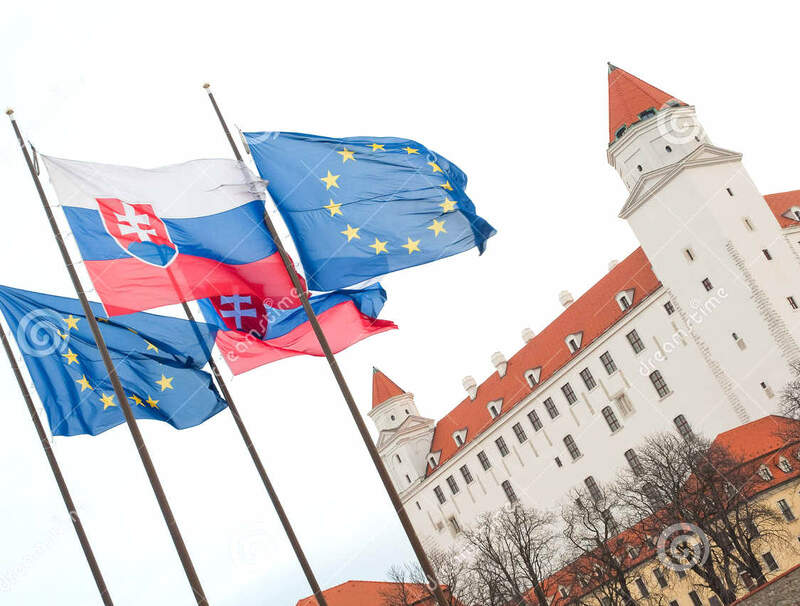 Participants in these events are representatives of the Ministries of Justices of the EU member-states, various "institutes" and NGOs which are financed by EU funds having as an ordered mission the slandering of Socialism and the rewriting of History. 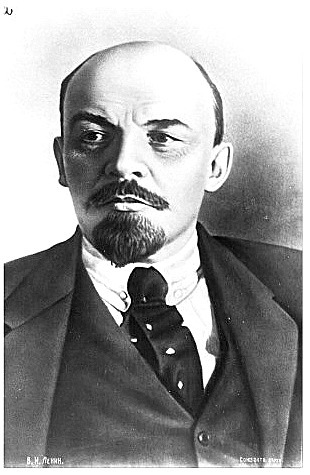 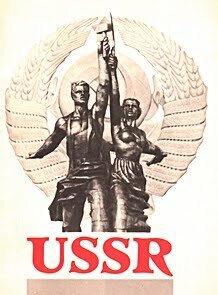 A clear aim of this anticommunist gathering is the manipulation of the conciousness of the working people, first and foremost of the youth, using as weapons the counterfeiting of History, the slander against the unprecedented gains of the working people in Socialism. 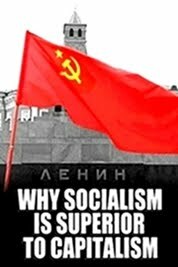 Through the unhistorical equalization of fascism and communism, they finally seek to acquit the fascist monster and the "womb" which gives birth and reproduces it; the capitalist system. 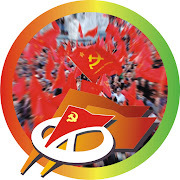 This years events of the EU and the Slovak Presidency, with the addition of discussions about "radicalization in Europe", try even more openly to target the struggle of the working people for social liberation, the communist activity and ideology, as it happens in various member-states of the EU, where communist parties and the political activity of communists are prosecuted. 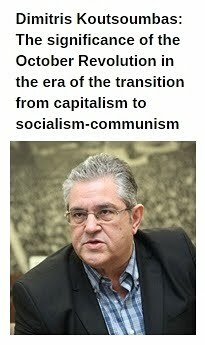 The SYRIZA-ANEL government bears huge responsibilities, because with it's participation in this reactionary gathering legitimizes it and contributes to the invigoration of anticommunism, which consists EU's official ideology, and to the acquittal of fascism which, historically, like today, it is proved that they consist needed conditions for the appliance of antipeople politics in all EU member-states. 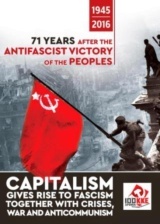 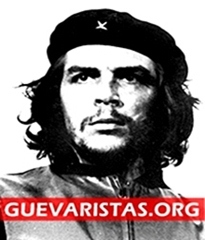 People have the memory, the experience from the past and today's experience -from the antipeople barbarity of the monopolies' policy, of the EU and the bourgeois governments of the member states- in order to confront both the anticommunist campaign and the antipeople policy, by opening with their own alliance the path towards the workers-people power and their prosperity.